Smartphones are connecting people lot better than any other previous telephony and computing technology did. As it brings two or more people together, the very same tech can, in fact, pull two people away from one another as well. There are a number of great blocking apps that come in free in the App Store, one can simply download one of those and block a phone number. The blocked party will not later be able to call or text the person who blocked his or her number(s). 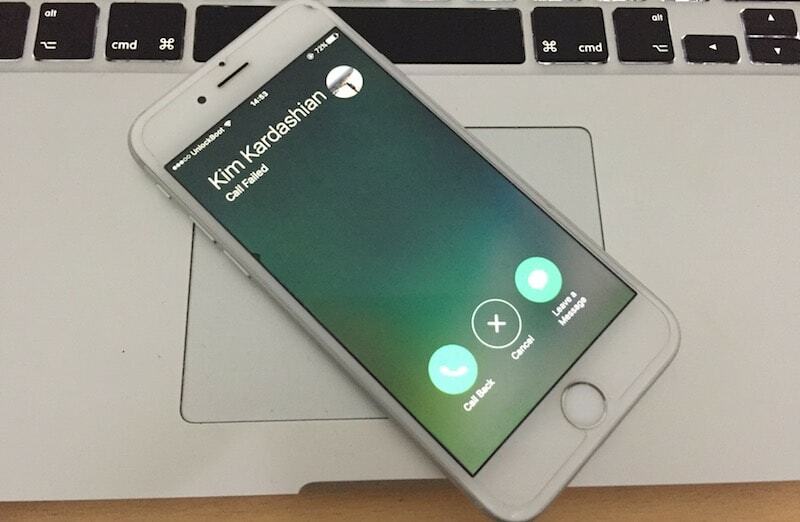 While this is a good thing against scammers and prank callers, there’s also a negative side to it. Some people accidentally end up blocking someone’s number just because they were ‘testing out the features’. Some may just block someone out of some silly fight, and a lot of these blocks are done against prank callers. Whatever be your case, if you want to find out if someone has blocked your number and you both use an iPhone – then it’s an easier quest. There are a lot of ways to find out if you have been blocked by someone & know if you are on their blacklist. 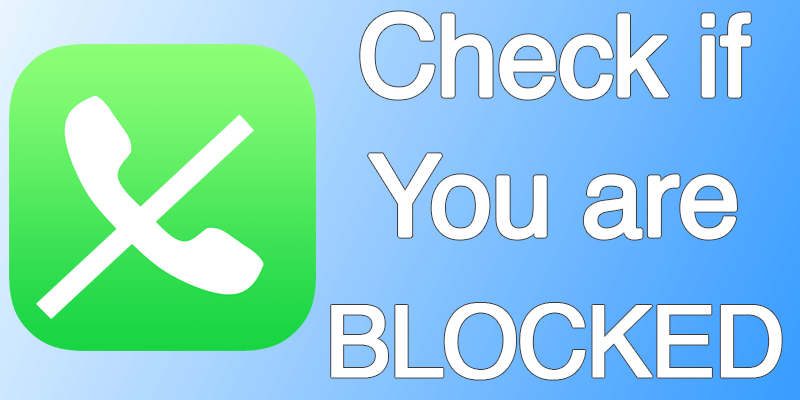 Below are the best three methods for you to check if someone has blocked your number on iPhone or another device. The first way you may check for a block is – being unable to call them. Not being able to reach someone once or twice makes absolute sense – a person maybe is out of coverage or just turned their phone off for some private alone time. However, if you constantly get to hear that the other side is busy then be sure that their call blocking feature is activated on you. Typically when someone blocks a caller through a blocking app, the other side hears a busy tone or message or get redirected to a voice mail inbox. When a phone is switched off, the caller usually gets to hear a different tone or message and this observation is required to differentiate between a phone turned off and a call blocking case. We recommend you to try to call them using the #31# prefix (this secret code will hide your caller id). If your call is not rejected or redirected to voice mail, then you will be sure that your number is on their blacklist. 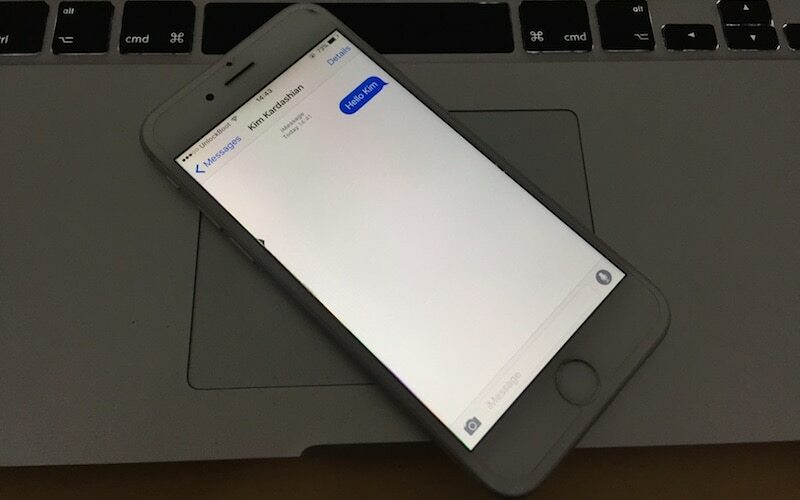 iMessage allows the users to see when their sent message was read last. This feature can be turned off by any user but if the other side hasn’t turned it off, you should be able to see a ‘Read at:” message once your message is read by the other side. If you see ‘Delivered’ instead of ‘Read At’ then this could mean two things – either the other side has turned off this notification, or they have blocked you. The iMessage method may not provide you a complete picture, but you can certainly get an idea. A FaceTime call can also provide you with an important hint in this block finding game. 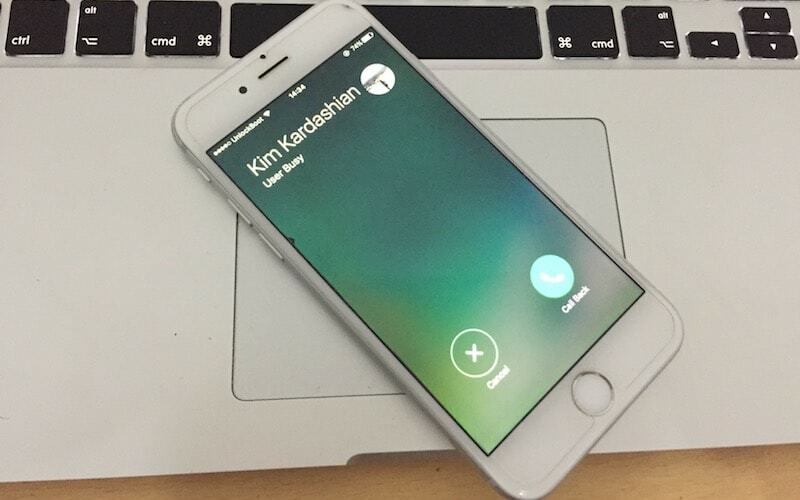 If a caller is blocked, their calls keep ringing forever but no one ever picks up on the other side. Simple, because the call is not even getting to the other side – this side of the caller is only hearing the ringtone, but there’s no communication actually happening. Conclusion: These are three easy methods of finding out using iOS if someone has blocked you on their phone. But the best way is to certainly settle things down over a coffee!